At Kohinoor Packers and Movers, we understand that shipping your belongings is one of the most complex and sensitive concerns, while moving worldwide. As you focus on upcoming overseas relocation issues, a new country with new customs and probably a new language, Gateways takes care of your actual international moving for you, ensuring a completely effective, stress-free and seamless relocation. Moving internationally means you’ll be dealing with language barriers, customs regulations, global security requirements, and a heightened need for precise coordination and punctuality. With all the stress associated with these changes, wouldn’t it be great if there is an expert who has walked thousands of people through moving—someone you could trust to handle all the details? That’s just what the moving specialists at Kohinoor's do best. Kohinoor Movers & Packers is one of the leading international movers with operations throughout major cities in India including Delhi, Chennai, Mumbai, Bangalore, Hyderabad, and Pune. For International Relocation Services or International Shifting Services we have dedicated team to manage and delivery your goods across world. It is not easy to search for international relocation services on the Internet or Yellow Pages, because the sheer numbers of listings make the selection of the right overseas movers a complex and confusing task. We can help you to find the best International Movers, with the click of a mouse and to get international shipping quotes from them, without the hassles of contacting each one of them individually. 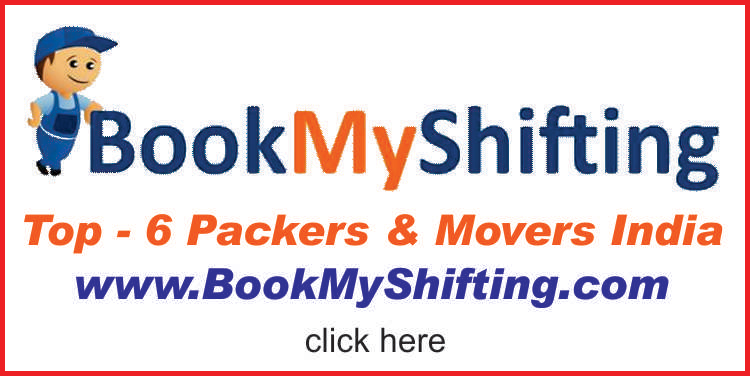 Need International Relocation Services in Pune / International Shifting Services Pune ?